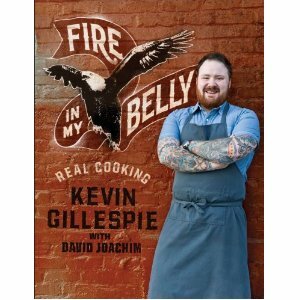 Author and chef, Kevin Gillespie’s new book. 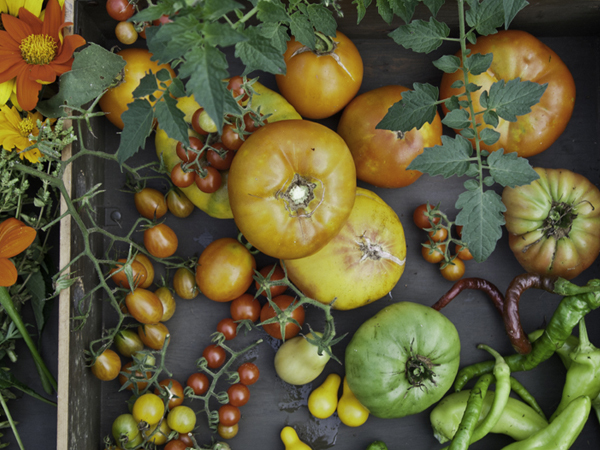 This entry was posted in Books and tagged Co+op, Fire In My Belly, Kevin Gillespie, Local Food by mercantilehighlights. Bookmark the permalink.